Here at PremiumCabinDeals we cannot in good faith allow clients or friends to fly on a Boeing 737MAX8/9... 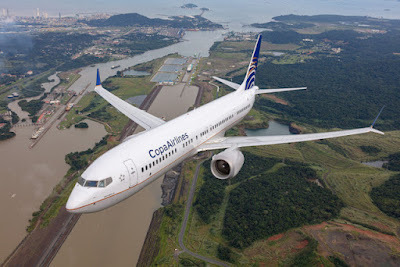 This is our third report on 737MAX8/9 operators... COPA Airlines. 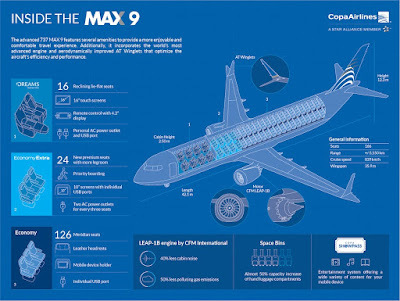 This plane has just been delivered to COPA and is not in operation as of March 11.